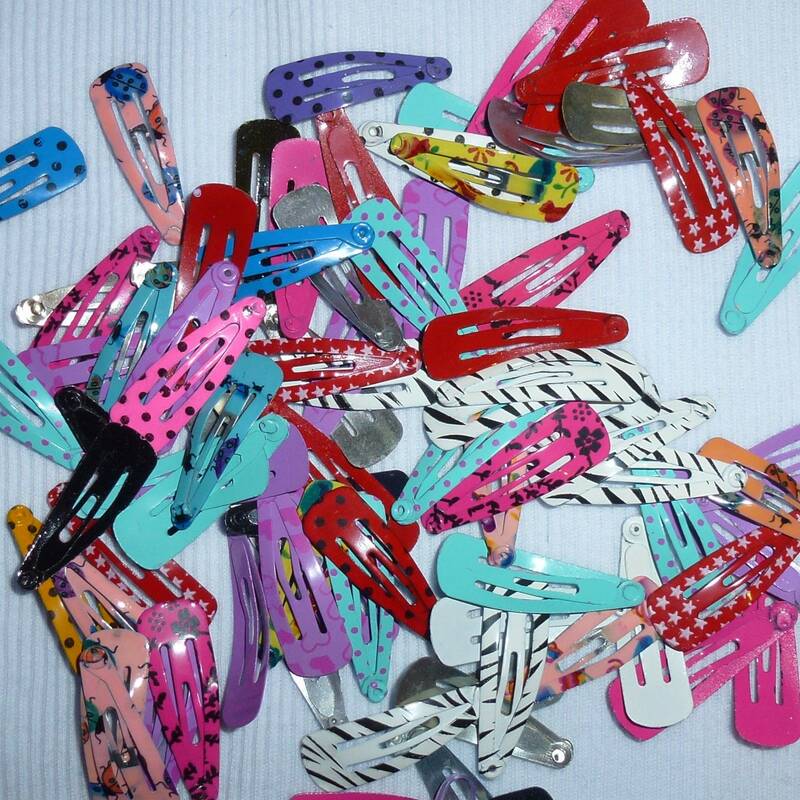 Each order will include 20 assorted clips in various shapes and sizes. 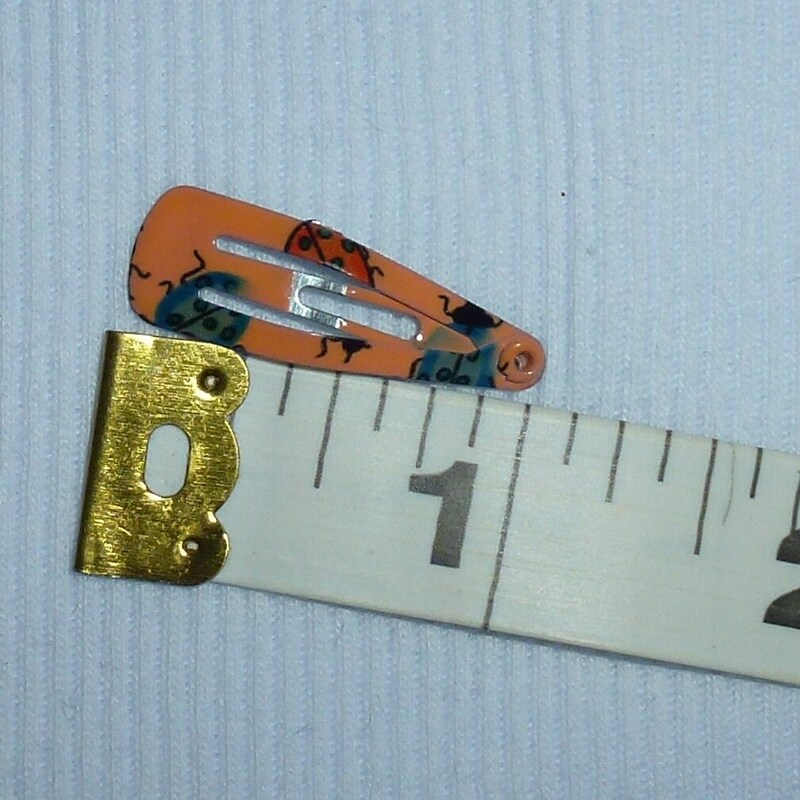 Most are 1" or less in size. Clips are poor quality. I took one out of the bag and it broke when I went to put it in my Yorkies' hair. As far as the clips are concerned they are great. 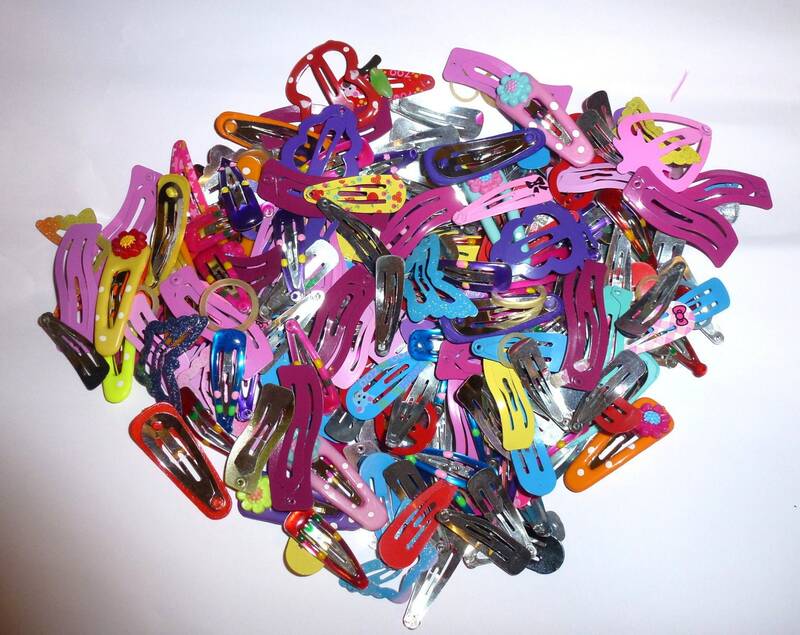 Why I’m giving it a 1* is because I ordered clips for a boy dog and when I received my package at least 1/3 of the clips were pink and others definitely girl type of clips. If you’re buying for girl dog then these clips are great. Just disappointed so many were useless for me. 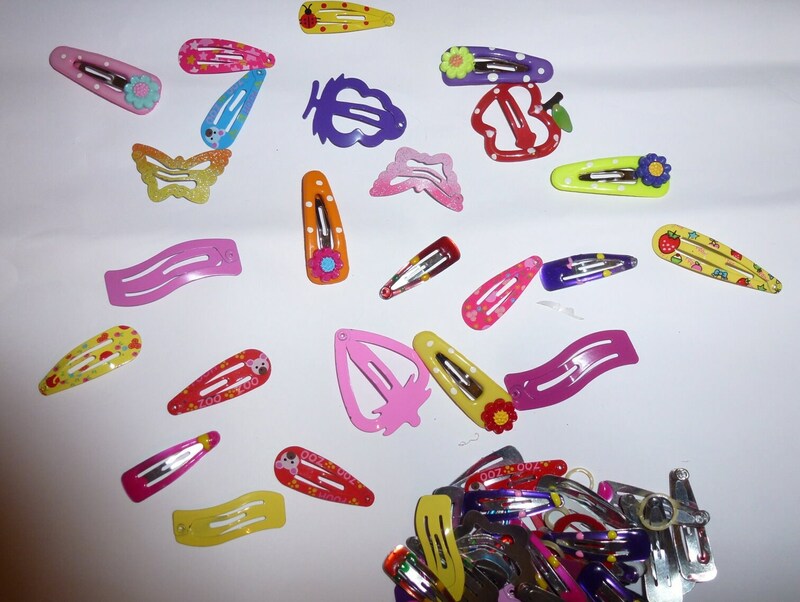 What cute shapes in this assortment of clips. I love them all. Not the same clips you see every day. Different and adorable. Very tiny bows for my lil pup! Great service, thank u!